Oil-free foundations are a saving grace in summer months when humidity is at its high and makeup is literally melting off your face. But for those with sensitive, oily, or acne-prone skin, oil-free foundations can prove to be beneficial year-round. If you have temperamental skin, you can still achieve a flawless full-coverage finish without clogging your pores thanks to one of our favorite oil-free formulas below. The best oil-free foundations leave skin with a clean, matte look while continuing to absorb oil and reduce shine throughout the day. Coverage from oil-free foundations will feel more lightweight and breathable than their oil-based counterparts, so you can bid adieu to congested pores and subsequent breakouts. Even better, many of these formulas contain ingredients that actively improve skin during wear, leaving your complexion looking even more radiant once you rinse off your makeup. 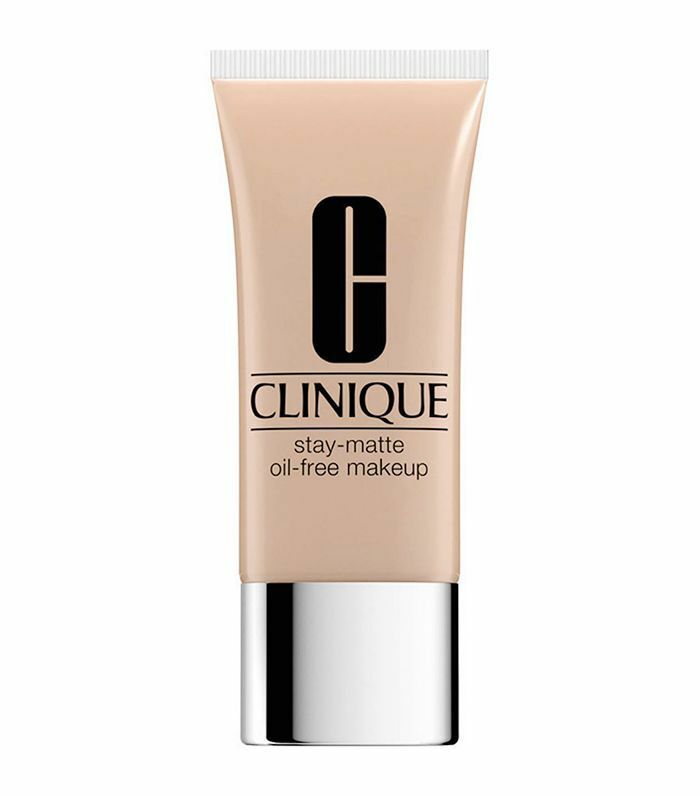 Keep scrolling for nine oil-free foundations that won't clog your pores. 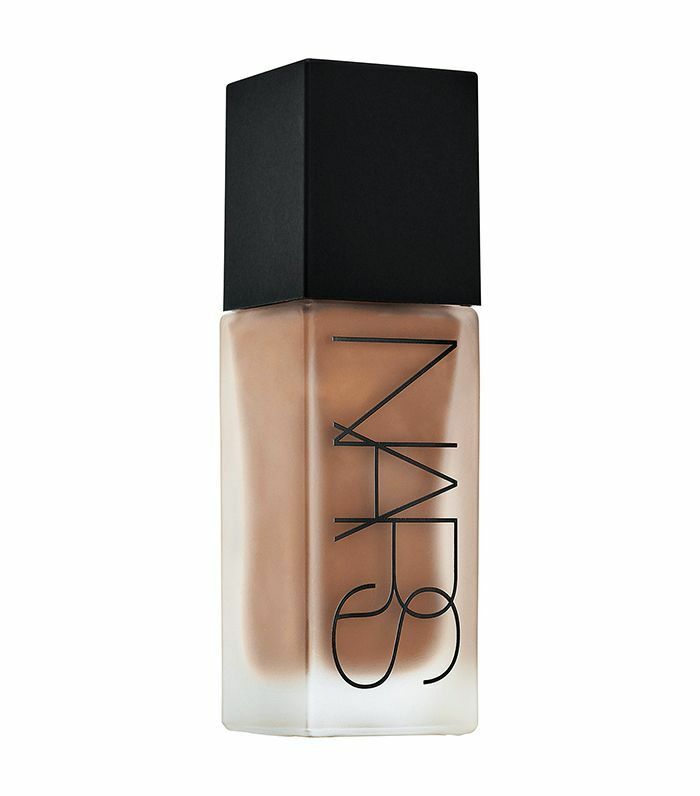 A makeup-artist favorite, this high-pigment, oil-free foundation delivers color-true pigments and 12-hour coverage. 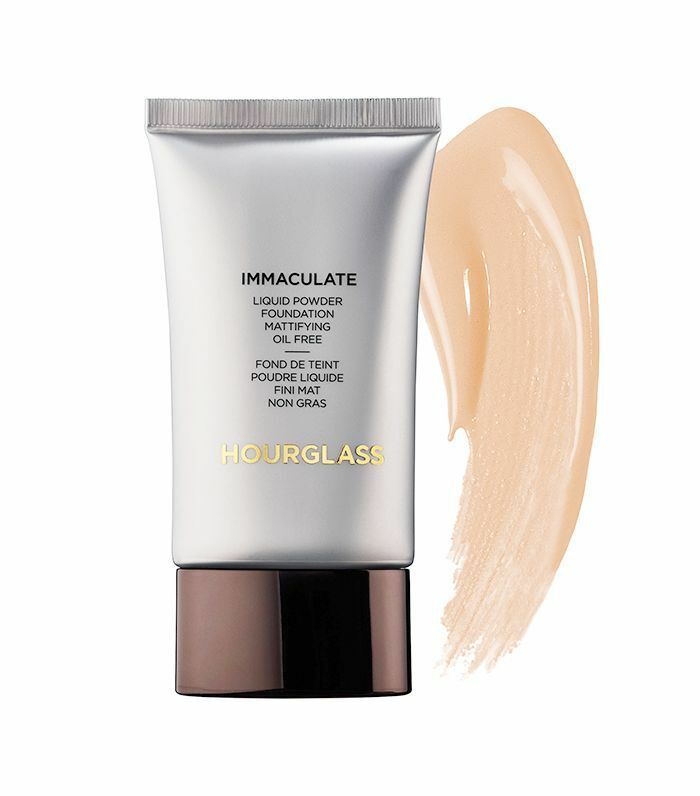 Neutralize discoloration with this oil-free foundation that contains a proprietary blend of pigments that are water-, sweat-, and sebum-resistant, giving you long-lasting coverage whatever the day brings. 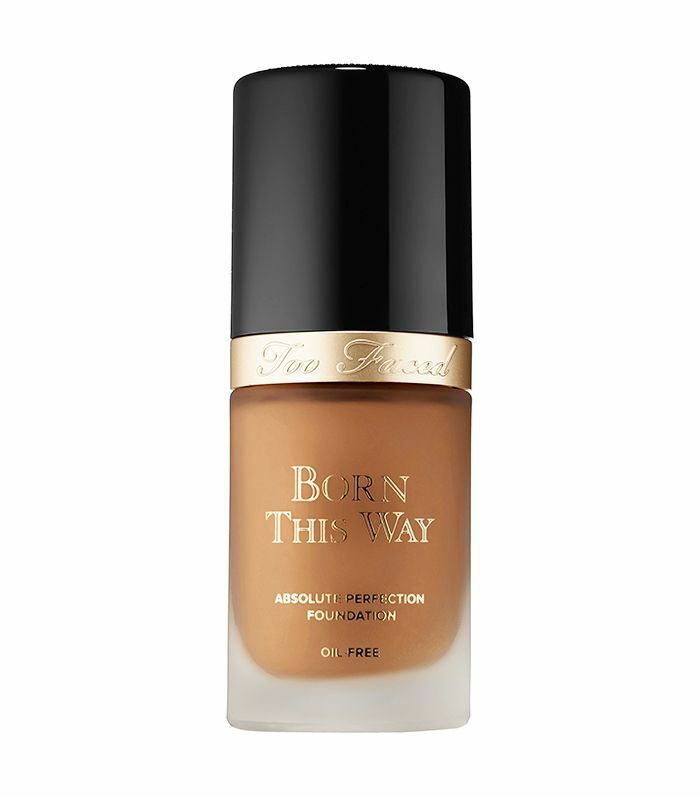 In summer months, this time-tested foundation can withstand 88 degrees and 80% humidity. Year-round, enjoy its patent-pending shine-absorbing formula that will keep your skin mattified all day. This vegan, oil-free foundation boasts ingredients like hyaluronic acid, Alpine rose, and coconut water to keep skin moisturized to the right degree. 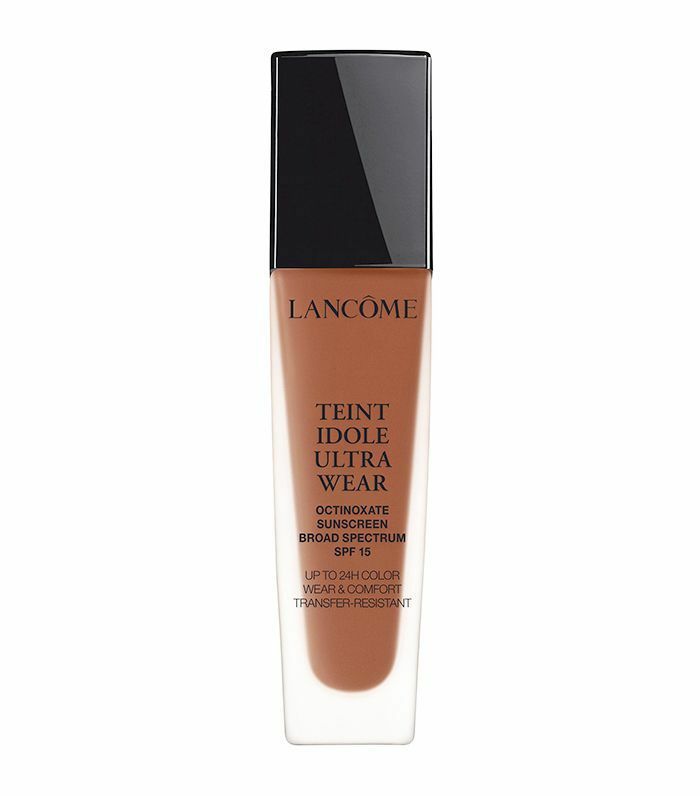 For a long-lasting, velvet-matte finish, this liquid-to-powder foundation formula absorbs 75% of its weight in oil without drying skin. Show off the skin you were born with using this oil-free foundation that's so light it feels like you're wearing nothing at all. Oil-, sulfate-, paraben-, and phthalate-free, this antioxidant-enriched foundation uses mattifying rice powder to absorb excess oil while providing sheer, shine-free coverage. 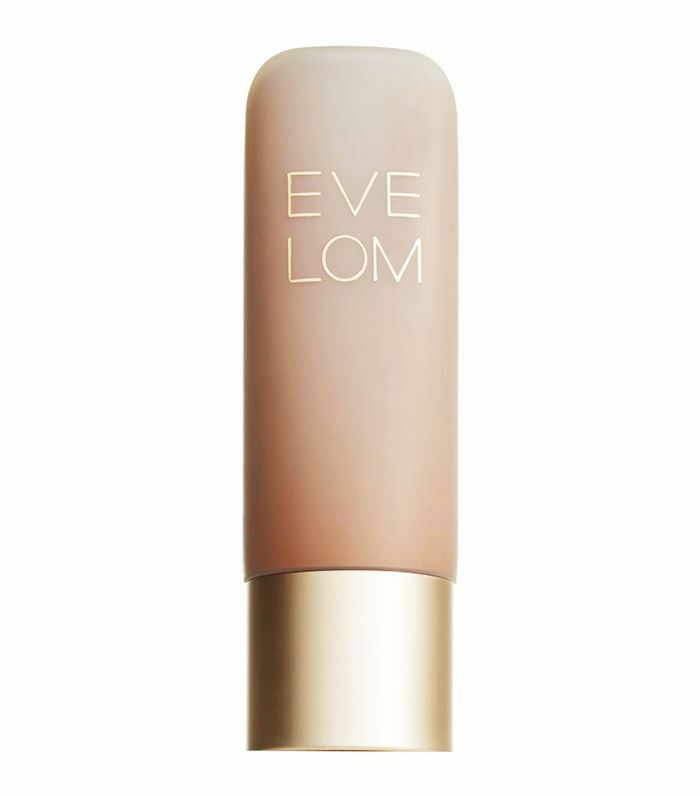 Enjoy a natural-looking, velvety-matte finish for up to 24 hours with this long-wear formula. Infused with perlite and silica, this oil-free foundation also works to absorb oil to keep you shine-free from start to finish. 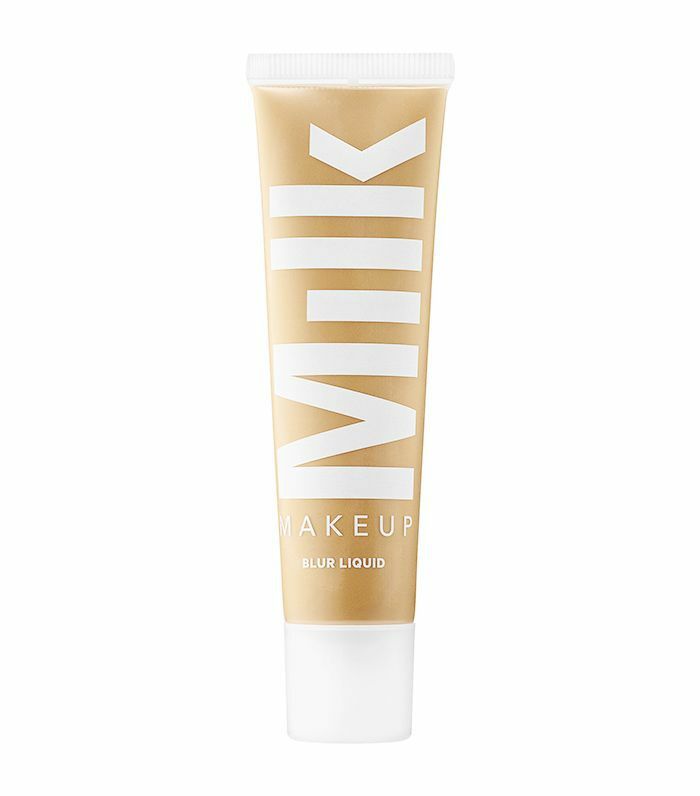 This oil- and silicone-free formula is surprisingly lightweight while providing full coverage. 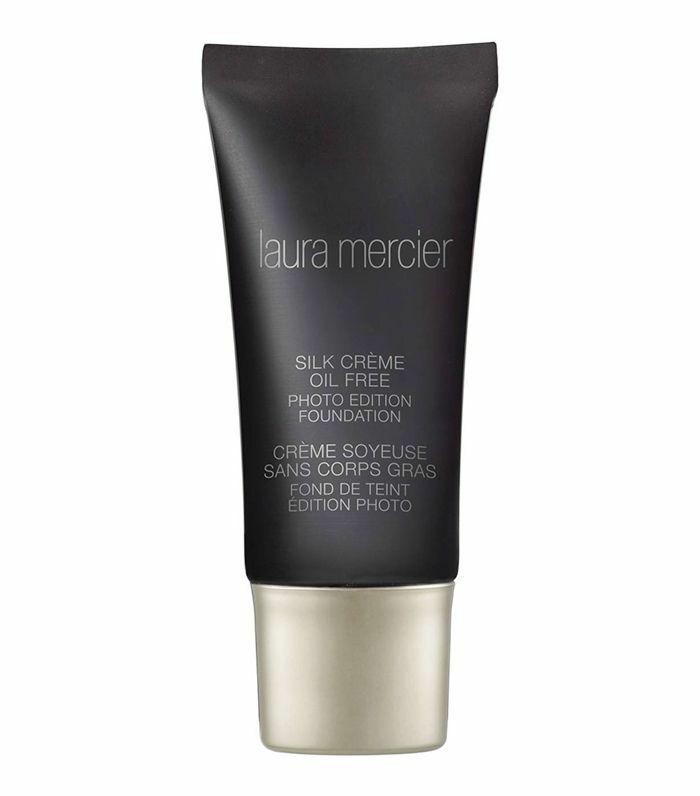 Like the line's Blur Stick and Blur Spray, this foundation minimizes the appearance of pores and imperfections. Next up: how to apply foundation if you have oily skin.